HELP!!! I just attended the opening night of another evangelistic meeting and nothing has changed. The same prep work… the same format… the same member support (few members in attendance)… the same visitor attendance (low numbers)… Do a little prep work, throw out some flyers, and have a paid evangelist deliver a series of sermons. What is the definition of insanity? Doing the same thing over and over and expecting different results each time. 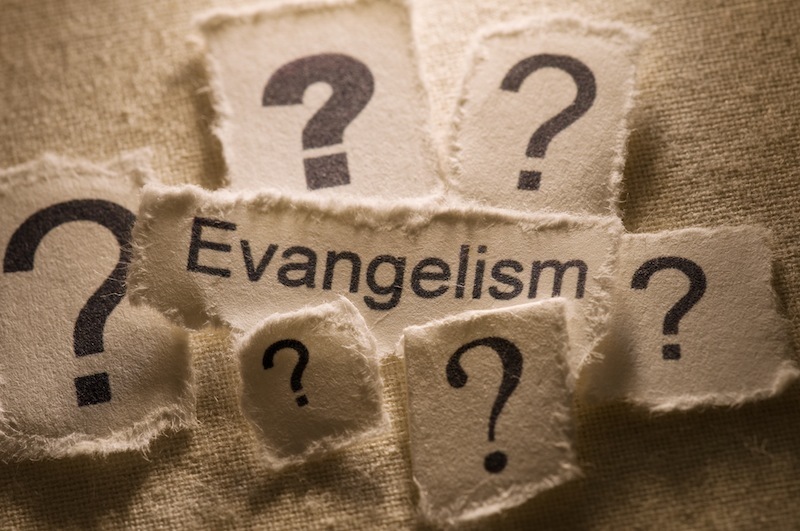 Why do our conference and church leaders think a failed method of evangelism will work year after year? Why can’t we learn from our mistakes and try the method Christ has given us in the Bible and SOP? When is enough… enough? When is comes to Vital Signs of a Healthy Church and evangelism, there are specific steps healthy churches will take to achieve success. A healthy church is a growing church. If your church is not growing, then it’s probably dysfunctional and spiritually dead. Christ’s method alone will give true success in reaching the people. The Saviour mingled with men as one who desired their good. He showed His sympathy for them, ministered to their needs, and won their confidence. Then He bade them, “Follow Me” – Ministry of Healing, p. 143. And Jesus came and said to them, “All authority in heaven and on earth has been given to me. 19 Go therefore and make disciples of all nations, baptizing them in the name of the Father and of the Son and of the Holy Spirit, 20 teaching them to observe all that I have commanded you. And behold, I am with you always, to the end of the age” – Matthew 28:18-20.